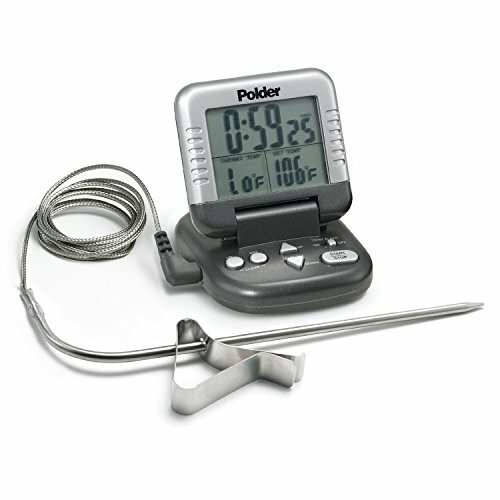 A clip-on digital thermometer takes the mystery out of this no-bake classic. Believe it or not, these peculiarly American treats are a type of creamy peanut butter fudge masquerading as a chewy oatmeal cookie. Don't let the idea of fudge throw you off: As long as you're armed with a digital thermometer, this recipe couldn't be simpler, or more rewarding. Using milk instead of butter gives these cookies more lactose, which develops a toasty, toffee-like flavor as it cooks. A blend of cocoa powder and dark chocolate amps up the flavor. Peanut butter gives the cookies a creamy consistency and a salty/sweet flavor. Combining rolled and instant oats provides a good balance of thickness and chew. Whisk sugar, milk, cocoa, and salt together in a 3-quart stainless steel saucier. Bring to a boil over medium heat (this should take about 5 minutes), then clip-on a digital thermometer and continue cooking until mixture is bubbly, thick, and exactly 230°F (110°C), about 6 minutes longer. For best results, avoid handheld thermometers, which may not perform well due to unsteady placement during long-term projects such as candy. Off heat, whisk in melted chocolate, peanut butter, and vanilla extract. 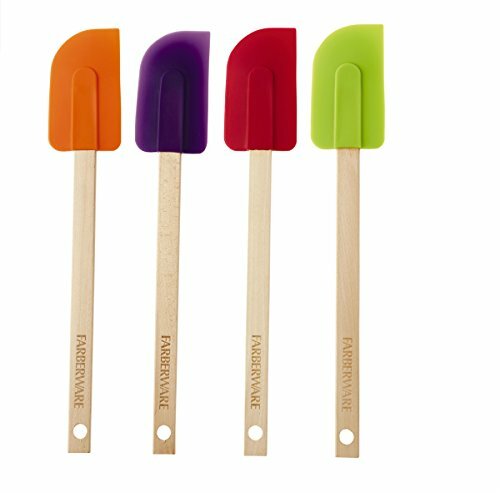 Using a flexible, heat-resistant spatula, fold in both types of oats. Stir just until mixture begins to thicken, then drop onto a parchment-lined half sheet pan, using a pair of metal spoons. Cool until cookies are firm and dry to the touch, about 25 minutes, and transfer to an airtight container. Store about 2 weeks at room temperature or up to 1 month in the fridge. I love these cookies best with a blend of instant and old-fashioned oats, but it's fine to use just one or the other. Instant oats will produce a more homogeneous, cookie-like texture, while rolled oats will give them a heartier chew. You'll still be using a total of 3 ounces (85g) either way, but the volume will differ. For instant oats, use about 3/4 cup; for old-fashioned rolled oats (not thick-cut), use about 1 cup.